This web site is no longer available. 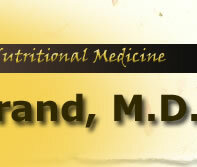 You will be re-directed to Dr. Strand's new online medical practice in 15 seconds. If you are not redirected or if you wish to go there sooner, click here. Please update your bookmarks. 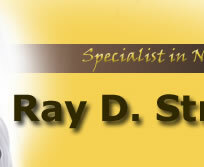 If you have any questions or concerns about your membership, please contact info@raystrand.com.